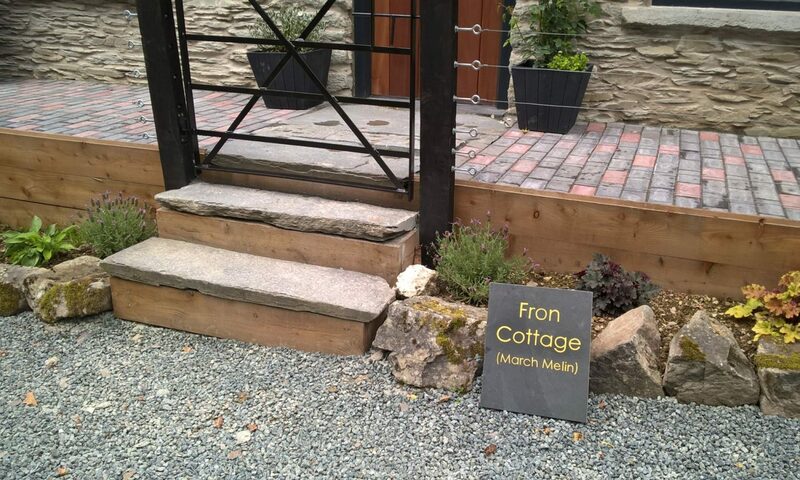 Fron Cottage is owned and managed by Liz, James, John and Tom as part of a wider family partnership. When we bought the property in 2014, you could hardly see the cottage as the garden was totally overgrown. it was a place well known to us all as we used to cross the footbridge when checking the sheep during lambing. James and our sons farm with James’ brother Owain at two locations;Doliago which also has a small campsite; and the Parc which is just across from the cottage. The two places are upland family run farms where we take great pride in producing high quality beef cattle and Welsh Mountain Lamb that are largely grass fed. In the summer, our sheep graze on the open hills of the Cambrian Mountains and during the rest of the year they spend their time in the fields around the cottage. The family connection to the area and the Cambrian Mountains goes back many generations.